1. 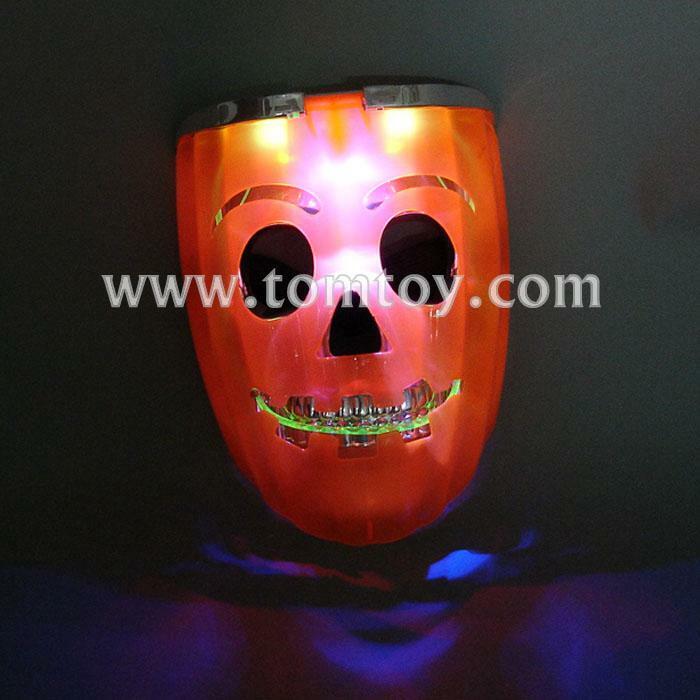 Perfect For Halloween & Holiday & Birthday Parties & Everyday Play! 2. Used as a flag marker for night sports, Best gift for friend and children. 4. Suitable for concerts, school spirit events, sporting events, and other shows.